It was a full programme with meetings, lectures, and seeing in practice. Each initiative has different approaches for their local challenges. 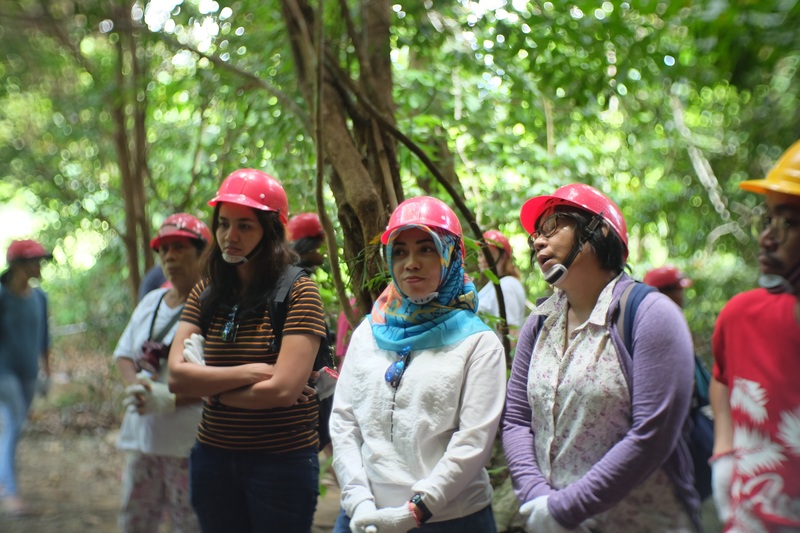 This made the visit a rich experience in which the group learned many new insights and knowledge to tackle their own local challenges. There is a gap in the market around eco-tourism and specifically, there is a lack of community-based hostels in rural areas. Additionally, there is a growing tourist market to be used. 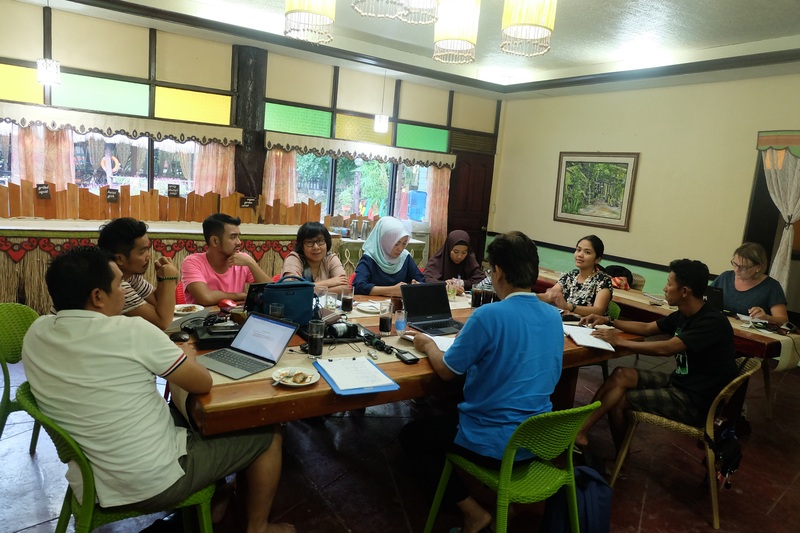 The main challenge is to make eco-tourism community based (CBT) and to ensure the sustainability and benefits for the entire community. This is a new area for the involved youth groups and local partners. How to get access to these markets and get the right permits and services. 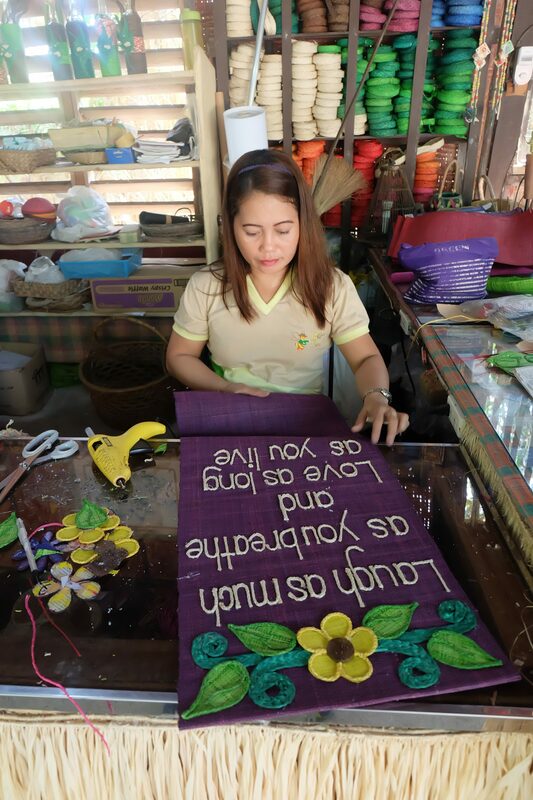 In this link you’ll see a summary of our exchange visit to the Philippines to learn from their best practices on CBT. 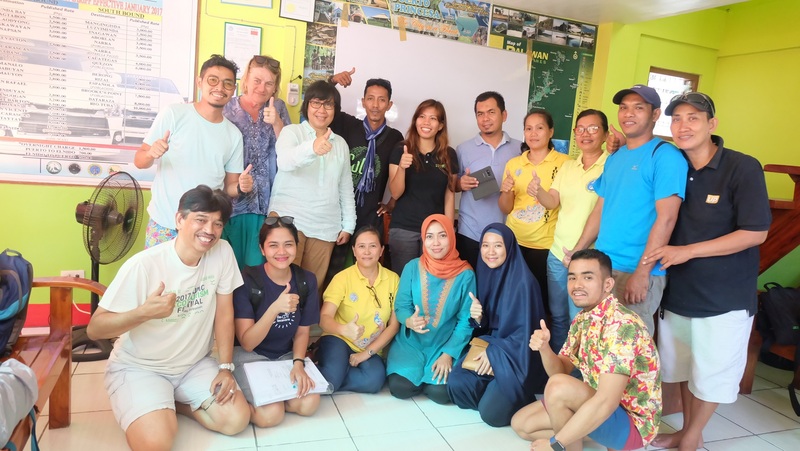 From an underground river project, to a bee farm and island communities, the Indonesia learning group visited various initiatives in the Philippines on their E-motive learning exchange. 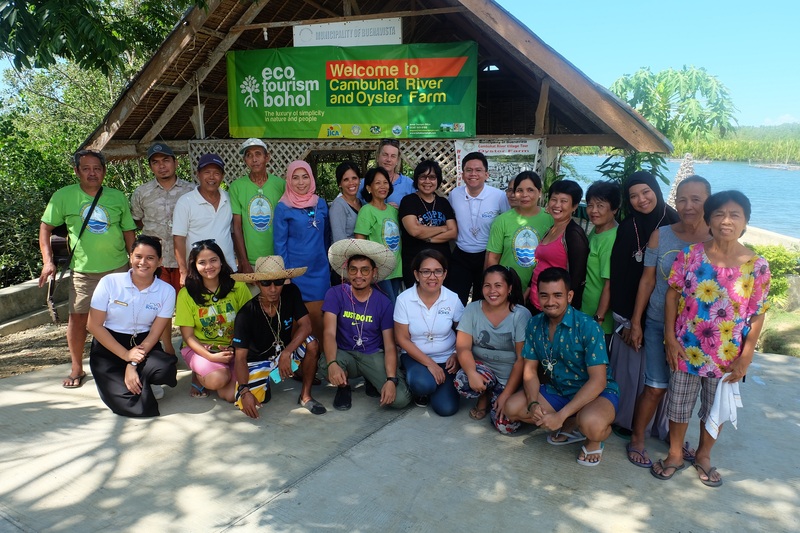 Each initiative around community-based tourism offered different approaches for their local challenges. The exchange was therefore a rich experience in which the group learned many new insights to tackle their own local challenges. Read more about the journey of one of the participants: Dr. Abd. Gaffar. Name: Dr. Abd. Gaffar, ST. MSi. What motivated you to join the E-motive exchange visit? My educational background is in community-based tourism and I have a master’s degree in tourism. 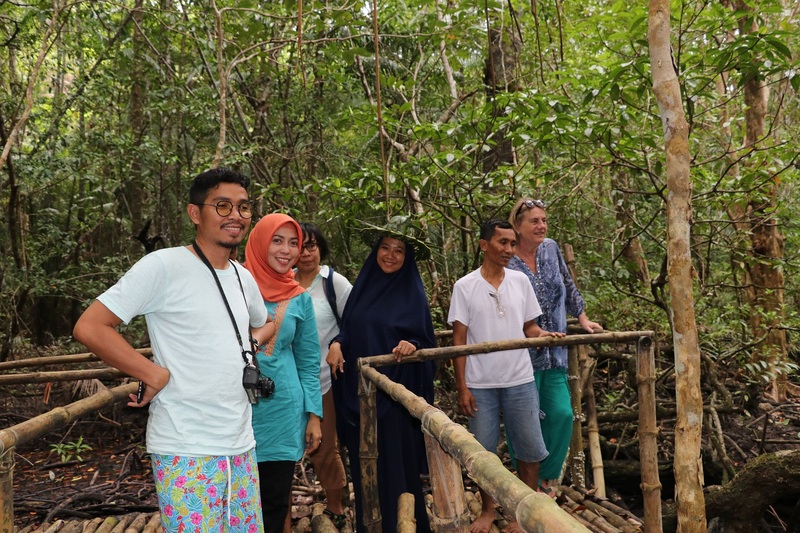 Additionally, when I saw that the government of Pangkajene kepulauan talked with Oxfam about tourism, I could not hide how happy I was. It felt so coincidental, because Pangkep has a lot of places that offer opportunities for tourism. 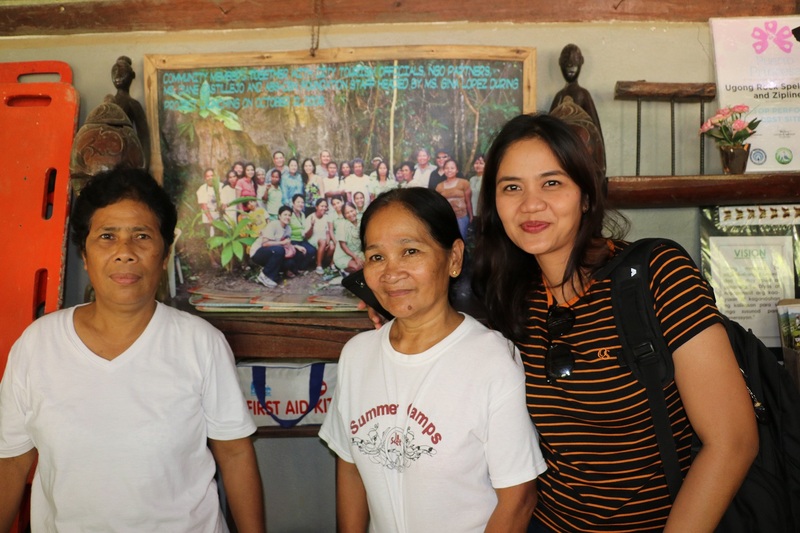 Going to Philippines became an important reference to our plan to work community based. What were your expectations of the exchange? I was expecting to get a lot of lessons which I can adopt in Indonesia. 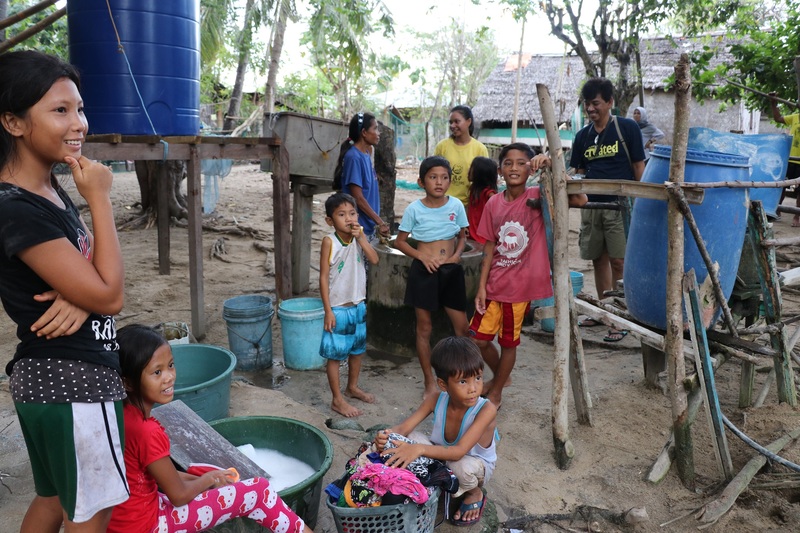 In fact, The Philippines has so many similarities to Indonesia; such as the island, language, and the people. 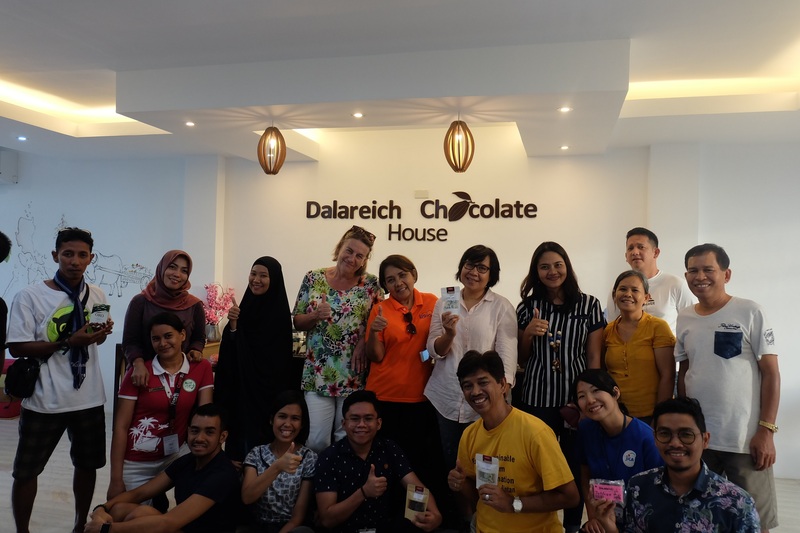 From this event I wished to get the new insights so that I can deliver to the society in my own country; Indonesia – Pangkajene and Kepulauan District, and especially to encourage the Empower Youth for Work Program in this district. What are your key lessons from the exchange? All sectors, including NGO’s, private sector, communities and government, need to work together to build sustainable community-based tourism. In the Philippines, the underground river system was a good example of this synchronized collaboration where they are working together with over 1000 people. This was what really made an impression om me. For instance, the underground rive area is one of the 7 wonders of nature of the world, so it is all about conservation. From the start of the tour at the harbour, the boats, the caves the river runs through, the guides and the facilities, everything was part of a well-run system. 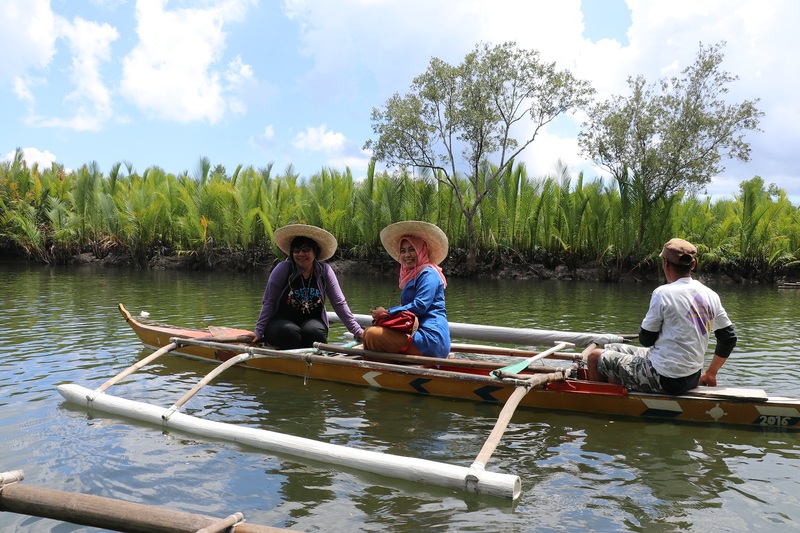 The underground river is managed by the local government, the private sector has invested in the project, and the community has an important role in providing tourists the best experience. For instance, they offer homestays near de underground rivers. 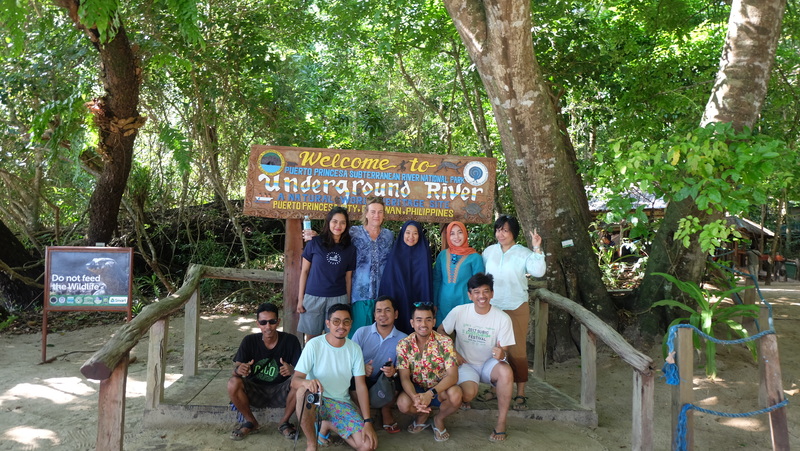 The underground river expedition was really a people expedition. This was interesting to see, and in the end, we had something to bring home. This project has been developed fast, because all actors were working together. Which other initiatives inspired you? 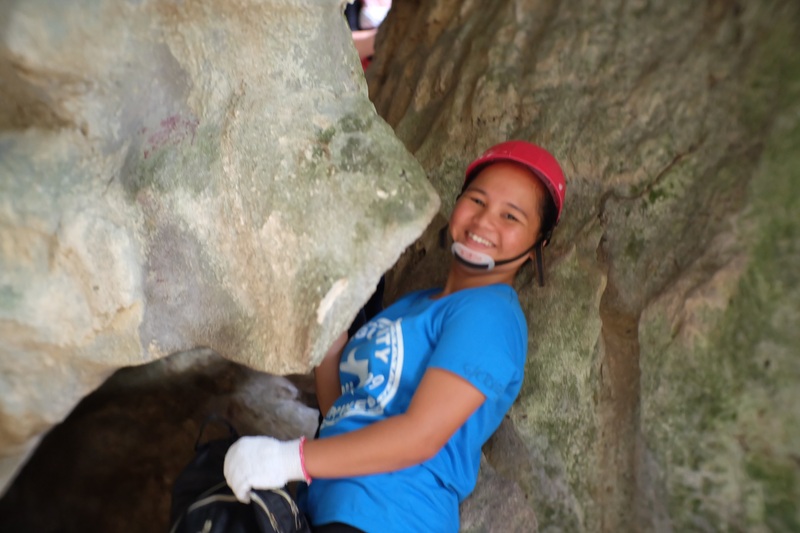 I was also inspired by other places in the Philippines like the Ugong rock. This project is fully managed by the local community, but the visitors are brought in by the private sector. It is all about collaboration between all stakeholders. 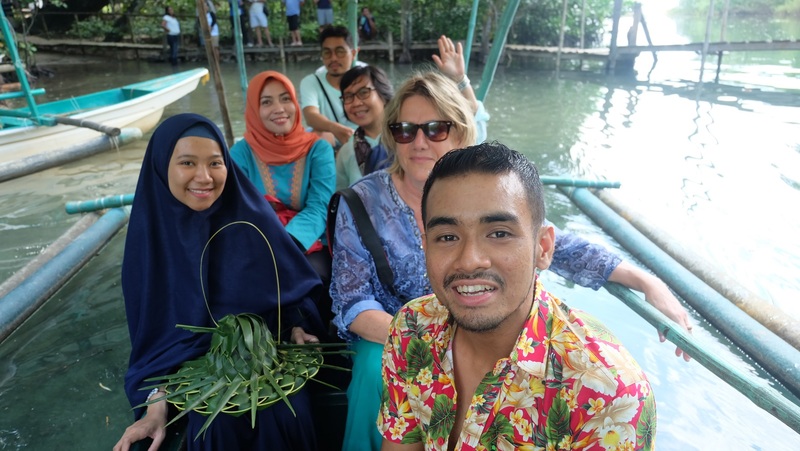 What are your lessons on how to engage young people, especially in community-based tourism? 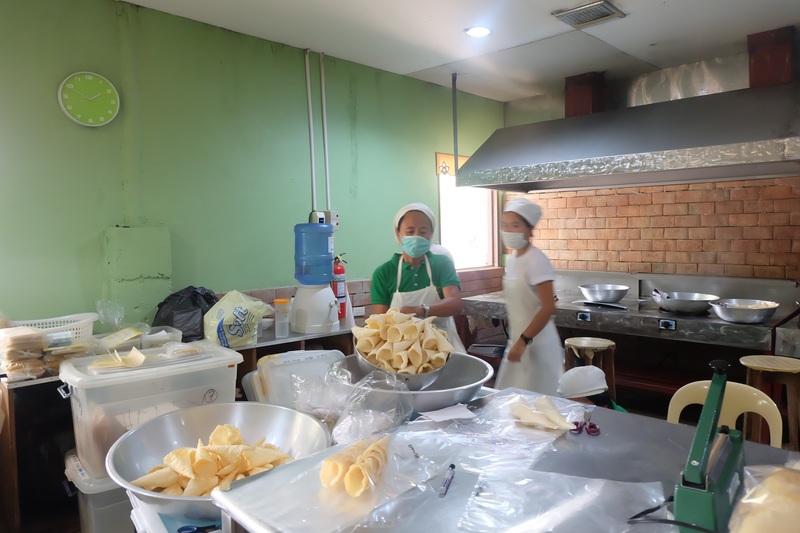 Young people in the Philippines are active in various sectors. 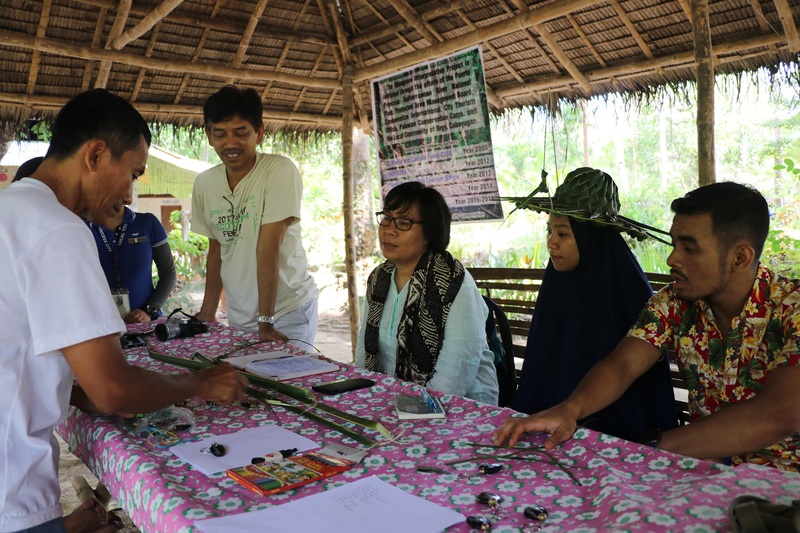 In community-based tourism they can play various roles as they have knowledge about the area and are often concerned about the area. They can manage resources, support in area conservation, and play an active role with tourists. Young people are good in tourism activities, managing the areas and starting their own businesses. 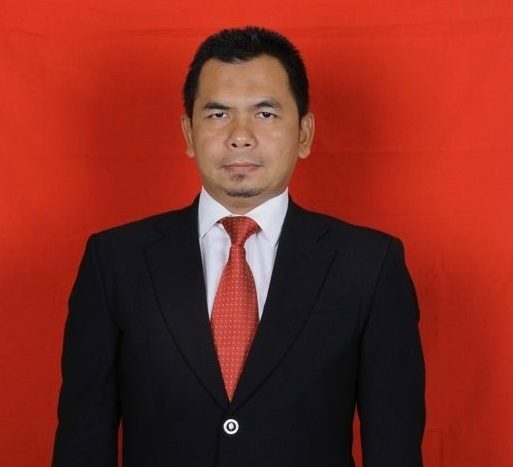 What are the key things that would work and would not work in Indonesia? Commitment from all partners is required, including government, private sector and people in communities. Together these actors should focus on the common goals. 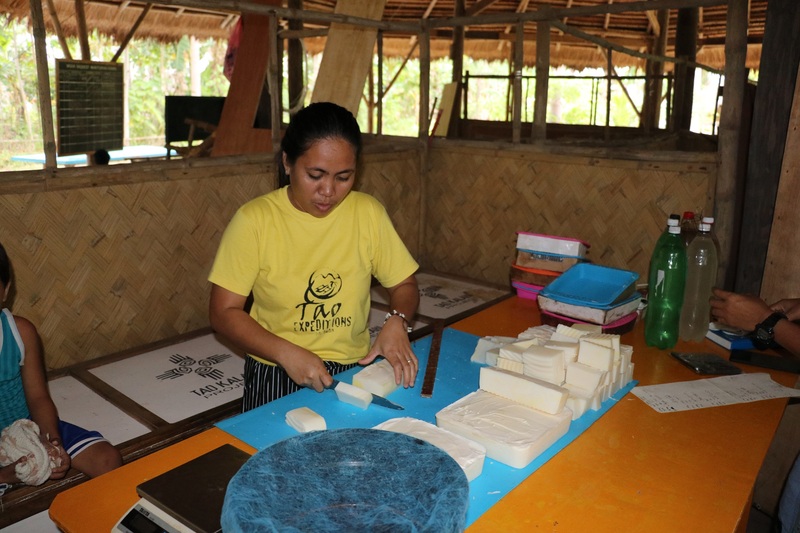 The private sector should be involved in the business aspects of community-based tourism. It is an important actor to network in local areas and abroad. The government deals with bureaucracy to make everything happen and should focus on involving communities. And the community should be active and engaged, for instance in providing homestays, guiding the tourists, renting boats have boats and cars, managing restaurants and the natural areas. Tourism is very good way to improve the local economy. What are you going to do now with your newly acquired knowledge? The next steps are already arranged with the team. We will focus on a village and encourage them to engage in community-based tourism. We already have a potential area for tourism. Ramang Ramang is one of the geoparks in South Sulawesi. The park is already famous in South Sulawesi, but it has the potential to become known internationally as a tourism destination. Some of the meetings with the park have already been arranged. We will encourage the village in this area to develop community-based tourism. There are already many activities on the various islands like diving, snorkeling, fishing, gardening, scenery, kayaking. Its like Jurassic world, with forest, hills, a mangrove site, and bad caves. This is already community based, but now we have compared it to the Philippines and realized we need to collaborate with the private sector and put in more work to get tourists from abroad. In this way, tourists will get to know about Indonesia. In South Sulawesi we have many local famous places. We also have many cultures, customs which are important in how people manage the area.